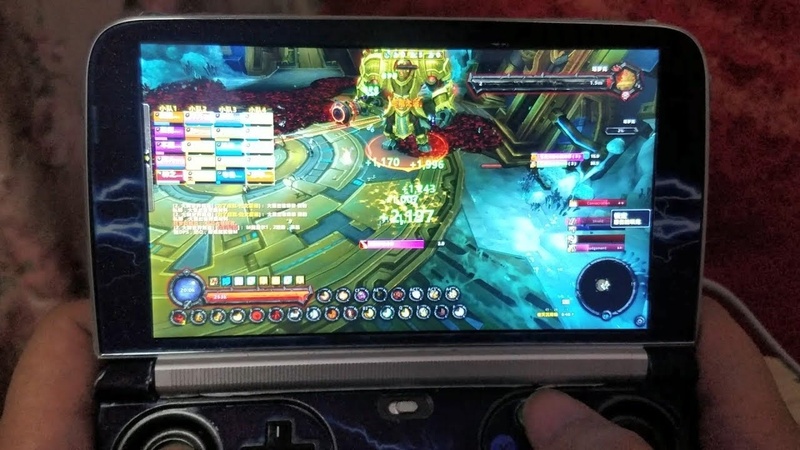 Don’t prove to Blizzard that WoW can be on mobile. Please delete this so Activision shareholders never see it. perculia, please stop making WoWhead into an editorial news station and just focus on WoW datamining and posts by Blizzard about WoW. Thanks. Now, imagine you were a healer, healing on a handheld device. Sounds like you want to start your own website? Wowhead is great the way it is. Don’t like news, don’t read it. The datamining side isn’t suffering because of it so I am not sure what your issue is (issues is probably more like it 🙂 ).